Kawasaki Motors UK and BikeSafe are extending their partnership to continue offering the BikeSafe Off Road Skills courses run by Kawasaki Off Road Experience partners. 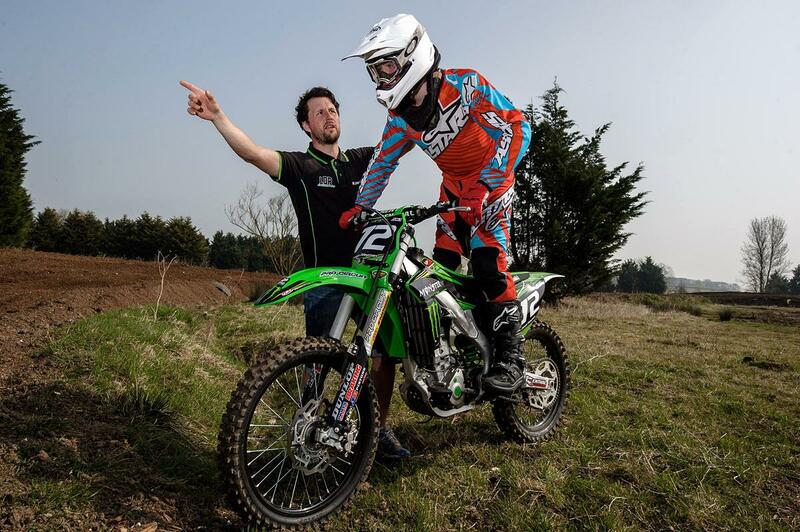 The course is designed to show riders off-road skills that can be translated to face the challenges of road riding and is available at several UK venues hosted by Kawasaki Experience partners including multiple MX champion Lee Dunham. The course will teach skills including machine control under low traction conditions, how to predict and rectify instability and hazard anticipation. The scheme – which includes the use of an off-road motorcycle and all relevant safety equipment – is available to all full motorcycle licence holders for £200 with a 10% discount applying to existing BikeSafe Riders and Kawasaki Riders Club members. Mark Spiller, Marketing Manager of Kawasaki Motors UK, said, “We teamed up with BikeSafe to help make riders safer on two wheels – but we also believe strongly that training should be fun too. We see time and time again that off-road skills translate to road skills and can help riders increase their confidence levels as well as knowing what to do should they get into difficulty. For more information, to find the closest location to you or to book your place, visit: www.kawasaki-bikesafe.co.uk. Track day fans: Do you want to learn some new skills? Off-Road riders: Want to learn some new skills?